Royal Dutch Shell and BG Group may open a mega-deal pipeline. The $200 billion Anglo-Dutch energy colossus is in advanced talks to buy its $46 billion gas rival. It would be an opportunistic move for Shell, whose vulnerable target has a new chief executive. There could yet be additional suitors for BG. Any merger is also bound to kick off other big transactions in the sector. The world’s biggest oil companies already were struggling to grow production meaningfully even before the price of Brent crude tumbled 50 percent since last June. BG’s assets, including prime deep-water acreage off the coast of Brazil and some highly desirable liquefied natural gas projects, have made the British company a regular subject of takeover talk. A series of profit warnings and management changes culminated in the abrupt resignation of boss Chris Finlayson last April. That has kept alive the idea that BG might be better off owned by a bigger company. What’s more, Finlayson’s replacement, former Statoil boss Helge Lund, only took over in February, days after BG was hit by a $6 billion write-down. 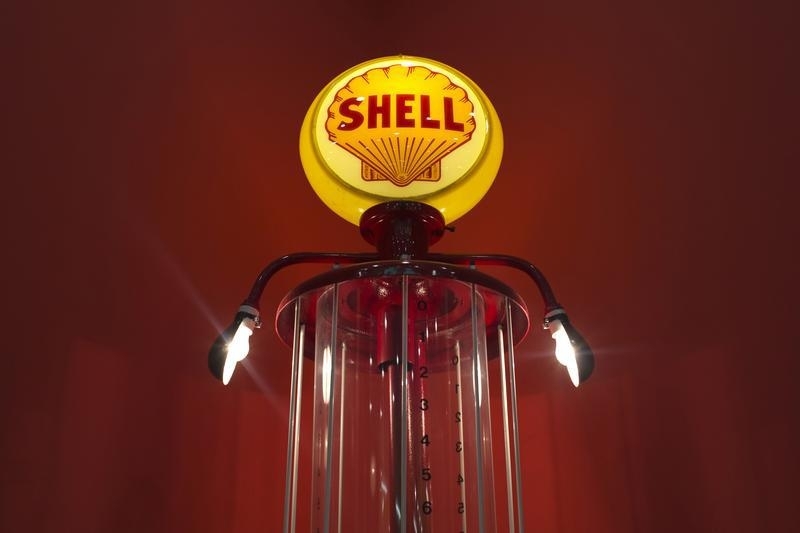 Unlike many of its rivals, Shell for the most part has stayed on the sidelines of massive industry consolidation since the 1980s. Like other oil giants nowadays, however, it is under pressure to find ways to secure production while keeping a tight rein on spending. BG, whose capital outlays are set to fall sharply even as production from big new projects starts to ramp up this year, makes for a tempting target. At this stage, Shell’s relatively low amount of borrowing – with 2016 net debt estimated by Barclays to be around 12 percent of shareholders’ equity – means it has the capacity to do something big. While there are many risks to any sizeable acquisition, buying BG also presumably would enable significant cost cutting to help Shell justify the premium for control it would have to pay. The likes of Exxon Mobil, Chevron or BP probably see similar attractions in BG. If Shell can sew up the deal, though, its gigantic energy competitors can be expected to start exploring big M&A of their own. BG Group, the UK-based gas producer, said on April 7 it was in advanced discussions to be acquired by Royal Dutch Shell, shortly after the Wall Street Journal reported the talks, citing anonymous sources.